Rather than post a short update on the News page I decided to post more details here today. 1. 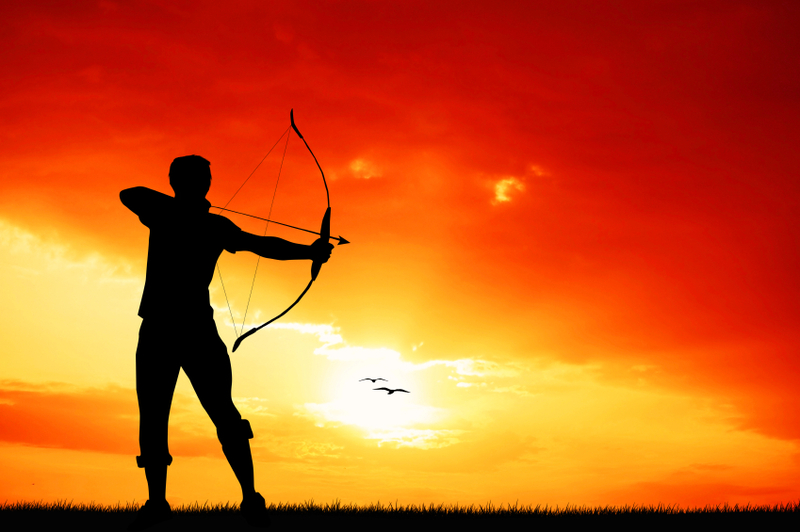 I plan to complete my current revision of The Bow of Destiny by the end of the month to send to my editor for structural and then detailed editing. 2. I’m currently in discussions with an artist about the cover design for The Bow of Destiny. I hope to share more details during October and announce a cover reveal date. 4. 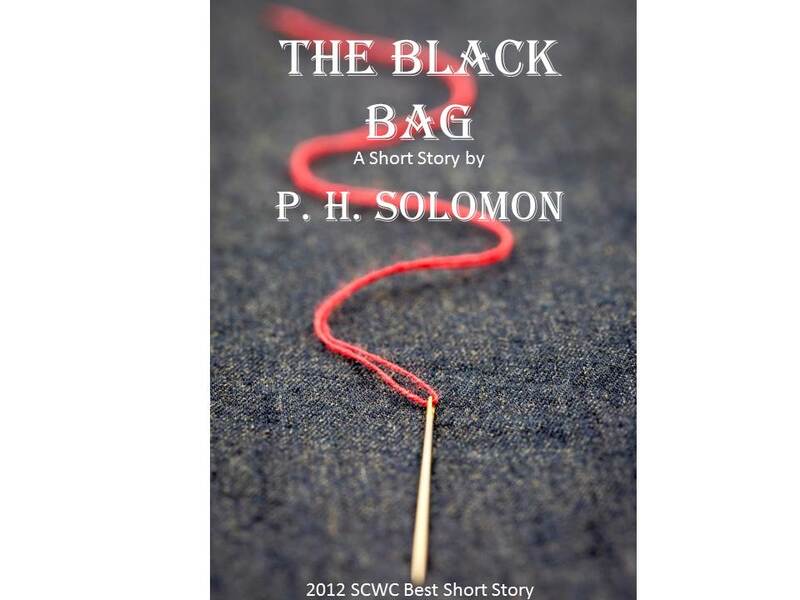 I’m planning a price reduction for The Black Bag during the month of October so check back for more details. However, if you want the book sooner than that you can receive a coupon for a free copy (for any e-book format) to download from Smashwords. You know you want to whet your appetite for some early Halloween reading ! Sign-up today for the free download! Available at Amazon, Smashwords and All Major E-Book Vendors! 5. I’m submitting a short story this week. If it is accepted anywhere I’ll be sure to post the news everywhere so keep checking my feeds for announcements. I’m also working on several other short stories for submission as well. Check my Short WIP page for story titles. 6. I’ve hosted several book blog tours over the last month so check those out and support those authors. Thanks for reading and supporting. Everyone is welcome to leave comments and questions. Hi! 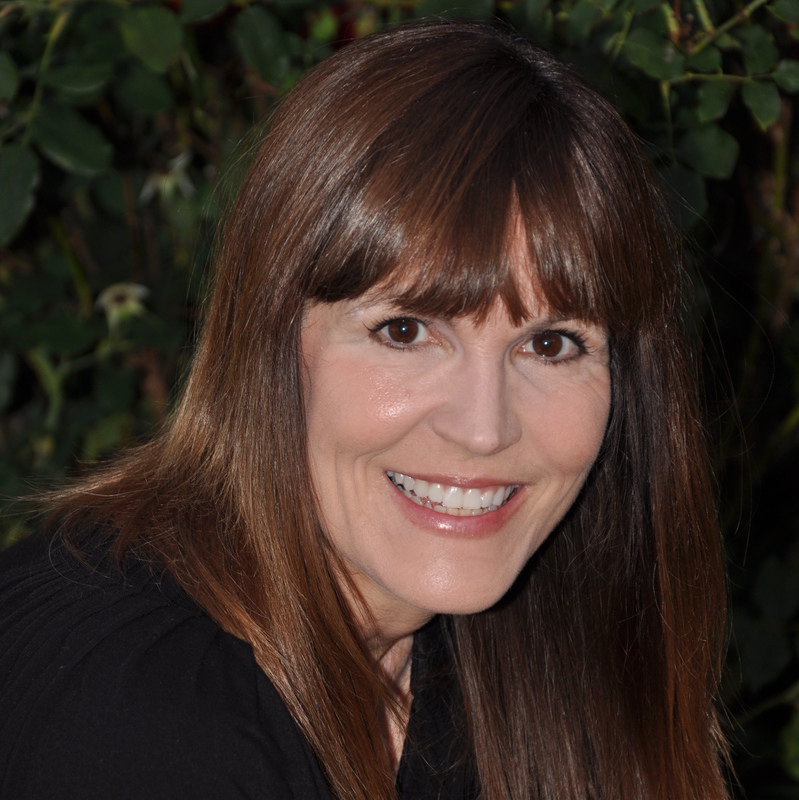 I’m Tamie Dearen—wife, mother, grandmother, dentist, Jesus-lover, musician, composer, and author (as of 2013). I’ve published four books and a novella in The Best Girls Series, and one Young Adult Fantasy, Alora: The Wander-Jewel. As a relatively new author, I’ve found Rave Reviews Book Club to be a great resource for information and a wonderful place for mutual support. This is an excerpt from The Best Girls. “Charlie, I don’t understand why you won’t even give me a chance.” Josh tried to catch her eyes as he spoke, but they darted away as if his gaze had burned her corneas. She held herself away from him, her posture rigid, even as they swayed together on the dance floor. “Why are you trying to change into something different just to please me? You were fine and happy before you met me. There were obviously lots and lots of women who liked you just the way you were. Why try to change into something you’re not?” She tried to pull away, but he firmed his grasp at her waist and hand. He was quiet for a moment, contemplating her words. “Thank you. At least I understand what you want, and how you see me.” He heard his voice crack and turned his face away, embarrassed. The hope that had bloomed in his chest died a little at the truth of her assessment. Charlie felt her face reddening again. She had so little control around this man. It was one of the reasons he made her feel so uncomfortable. When he’d asked her the first question, she’d tried to come up with a description he couldn’t possibly fit. It probably wasn’t even true. 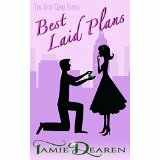 She had no idea who she wanted to spend the rest of her life with or who she could ever be in love with. She only knew that her attraction to Josh made her lose the ability to think logically. When she was with him, she always lost the upper hand. And she needed that advantage to compete. What was she supposed to say to his question now that he was making it specific? What was a safe thing to say? She was distressed to find that tears were flooding her eyes. What on earth was wrong with her? She blinked furiously, but a few escaped onto her cheeks. “I don’t know.” She pulled her hand away, trying to escape before he noticed her crying. He drew her against him, wrapping his arms around her. Suddenly, the floodgates broke. She’d been working so hard to be independent and not accept any financial assistance from Steven. But her workload, along with classes and studying, had been overwhelming. And she felt so alone and isolated in Colorado while her mom and sister were across the country in New York City. But she didn’t want to admit it to anyone. She hated admitting she was wrong—she’d always hated it. She’d been so incredibly stressed, but hadn’t wanted to share it. She didn’t want to burden her pregnant mom or her sister who was planning a wedding. Now, enveloped in the Josh’s arms, she realized how much she missed feeling cared for and comforted. The tears kept coming, even while she tried desperately to stop them. He led her back to her chair and handed her a clean napkin. Then he knelt down in front of her, and gazed into her eyes. She noticed for the first time that his deep green eyes had little flecks of blue in them. He leaned in to brush his lips lightly against hers, and then he was gone.